Sunday mornings at Arbor Heights are a time when we push back the distractions of this life and devote our whole attention to God – listening to His message and expressing our heart-felt gratitude for Him. Our music is primarily contemporary in style. 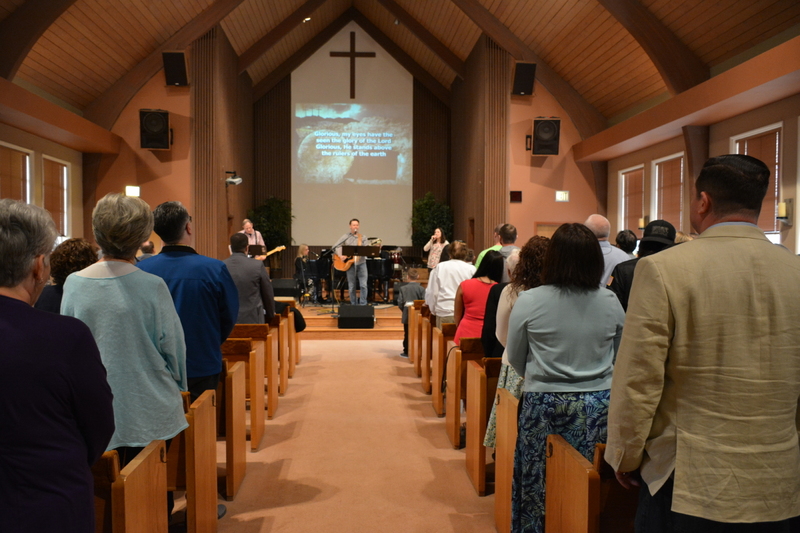 The worship ministry at Arbor Heights is looking to expand! 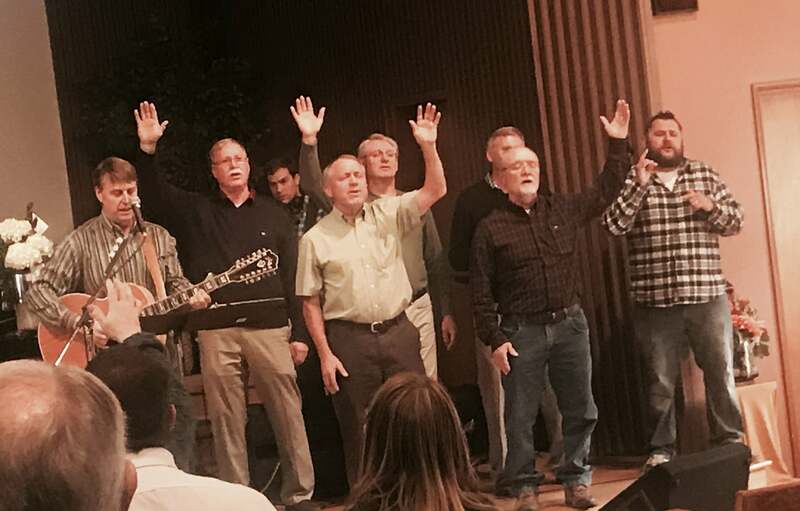 There is a variety of opportunities for musicians, vocalists, potters, painters, poets, and sound engineers who are interested in nurturing and sharing in worship at Arbor Heights.